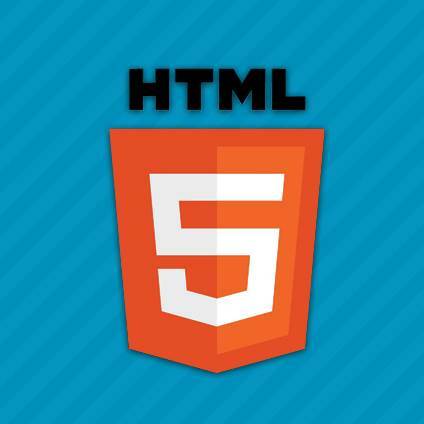 HTML5 is becoming one of the fastest evolving and most important areas of mobile app innovation in recent years, based on industry predictions there will be more than 1 billion HTML5 compatible mobile browsers on the market in 2013, further extending the standard’s reach. According to recent industry reports, conducted over the last three quarters, approximately 68% of developers stated that they were planning to integrate some form of HTML5 into the apps due to release in 2012. The huge percentage of mobile developers planning to integrate HTML5 into their apps in the near future is much higher than many industry observers had expected as recently as Q4, 2011. This is considered a very significant development because the mobile app space to date has been dominated by native apps – especially iOS and Android based apps. The recent interest in HTML5 based applications has placed this platform as the third most favoured behind iOS and Android. Data suggests that games will likely be the key app category to watch in terms of HTML5 adoption in the short to medium term. Apart from that, social apps will also be a major app category for HTML5 innovation in the near term.